The sadness of the clown is an old showbusiness irony. The death of the clown is even sadder. But Robin Williams was no ordinary clown, he was a clown in the round, a master of the one-liner, of verbal riff, mimicry, disguise, facial distortion, fury and hilarity. He made them laugh and he made them cry. He had the gift of enhancing the lives of others, yet he could not handle one person’s life, his own. Only last month Williams was admitted back into a rehab centre in Minnesota. 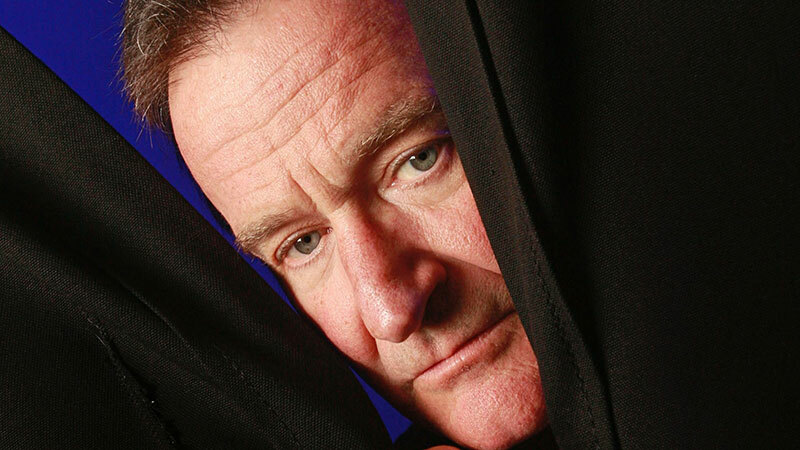 Williams’ presumed suicide is receiving the same scrutiny as the recent deaths of other celebrity addicts such as Philip Seymour Hoffman and Peaches Geldof. Addictive substances appeared to be the way in which these well-known people coped with the pressure of life. In that, they are no different from thousands of non-celebrities subject to even greater pressure. Yet it seems inexplicable that their addiction should be immune to personal success, the care of a loving family and all the therapies money could buy. Physical illness is something the medical profession understands. It knows what to do when the human body malfunctions and what not to do. Mental illness, if illness is the right word, seems lost in some dark age. Otherwise healthy people with every reason to be happy are found wrestling with private demons. Therapists wander the scene like surgeons on a medieval battlefield, at a loss for what to do. Williams appeared to have recovered from cocaine addiction but not from alcohol. He had been in and out of rehabilitation. In a remarkably frank interview in the Guardian four years ago, he was eager to discuss his problems lucidly. He was a regular member of probably the most successful therapy in existence, Alcoholics Anonymous, with its emphasis on non-judgmental group support. There was no help that Williams and others like him could not and did not receive. It failed. All illness is a great leveller, but none levels like mental illness. It remains the poor relation of medicine. Research is paltry. Therapies are halfhearted. Drugs are primitive. But addictive and depressive illness seems to probe deep into the relations between individuals and those around them. It is the crack in the window that can seem beyond mending. The sadness of the clown goes beyond irony. It is one of the great mysteries of life.